Family Owned & Operated Since Day ONE! G-tech Elevator Associates has been included in the INC 5000 2018 list of fastest growing companies! 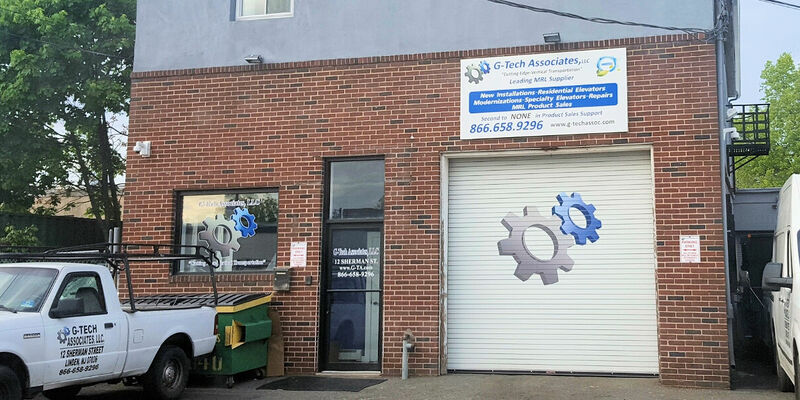 With an unwavering emphasis on customer service, G-Tech Elevator Associates has become the leader in delivering cutting edge vertical transportation to the Northern NJ and NYC areas. All of our services, from installation and modernization to repair and maintenance, are customized to best meet each client's individual requirements. Combining our stellar customer service record and comprehensive services, with quick lead times for drawings and materials and competitive pricing, we always go above and beyond to deliver quality results. Give us a call at (866) 658-9296 and let G-Tech take your building to the next level. Whether your property is a new construction, existing building or home, our elevator experts will design and install a state-of-the-art structure to match your requirements and budget. Learn more about our elevator installation services. 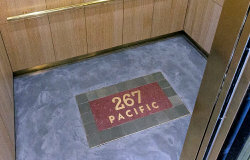 Outdated elevators can be a burden to building owners, management companies and residents. 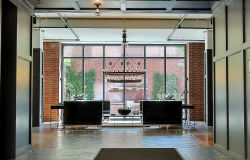 At G-Tech, our elevator modernization includes all of the refurbishing necessary to bring your elevators up to speed. 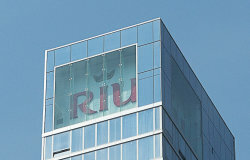 Learn more about our elevator modernization. G-Tech understands the importance of uptime. Our servicemen are highly skilled and trained to get your elevator up and running quickly. Our comprehensive elevator repair service accommodates everything from trouble shooting and repairing electrical issues to fixing door malfunctions. Learn more about our elevator repair service. Our elevator inspection and maintenance services ensure that your elevator is running smoothly, efficiently and safely. Learn more about our elevator service and maintenance and inspection services. What Types of Elevators Does G-Tech Work With? Unlike other elevator companies, we cater our service to each individual project. In fact, being independent allows G-Tech to purchase non-proprietary equipment to meet a wide range of installation and design plans. This versatility allows us to accommodate an extensive array of elevator brands, makes and models. From high speed traction elevators to high capacity freight elevators, we work with manufacturers to use only the latest and most innovative techniques. Our technicians specialize in Machine-Room-Less (MRL), Traction and Hydraulic processes. The following list is a sampling of the elevator types and manufacturers G-Tech has extensive experience installing, repairing and servicing. With over 3 generations of family experience, we understand the important role elevators have in your construction site, office building, hospital and home. Our time tested quality processes have been refined over these years and ensure both installations and repairs are completed on time, on budget, and as unobtrusively as possible. Because G-Tech is an independent company, we have the ability to purchase non-proprietary equipment to meet the needs of various elevator designs and plans. This flexibility allows us to not only repair and service decade-old elevators, but also install the latest technologies in new elevator installations. We regularly work with architects and consultants throughout the area. Some consultants include Jenkins and Huntington, Van Dusen and Associates, Citywide Elevator Consulting, United Elevator Consultants, IROS Elevator Design and many more. At G-Tech, we train all of our employees "in-house" to ensure that we provide a superior, consistent, high quality, reliable service every time. 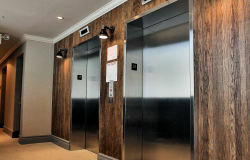 With the completion of hundreds of successful elevator installations and thousands of successful service calls, G-Tech has built a reputation for installing and servicing affordable, reliable, high-quality elevators. In fact, if you travel in the New York City or Northern New Jersey areas, you have most likely ridden on a G-Tech elevator. View our elevator portfolio and see the wide range and quality of our elevator projects. By prioritizing quality, innovation and the customer experience, it's no wonder that so many companies have placed their trust in G-Tech Associates. Give us call at 866-658-9296 or email us and put our 30 years of experience to work on your project. From day one, G-Tech has built a reputation as the high quality, reliable elevator installation and service company. Give us a call today and put our proven track record to work on your project.